Hello! 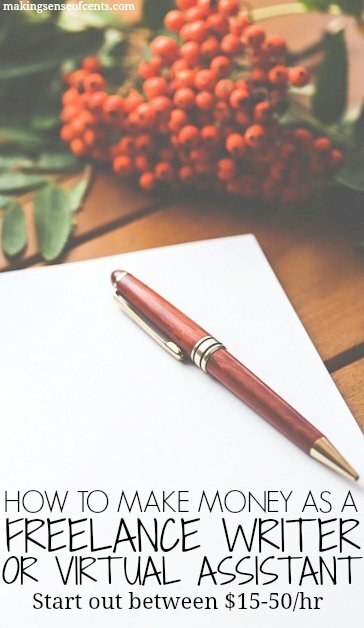 I have an extremely informative interview to share with you today that will show you how to make money online as a freelance writer or virtual assistant. 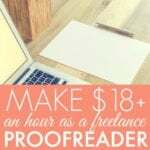 My last side hustle interview with Caitlin on how to become a freelance proofreader was quite popular. 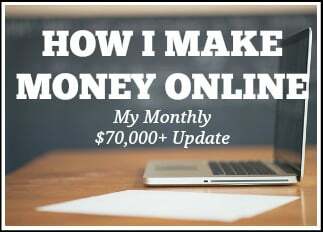 Due to this, I knew I had to interview another successful friend of mine about a different type of online business that many of you have expressed interest in as well. Today, I want to introduce you to my friend Gina. She is a professional writer and virtual assistant. 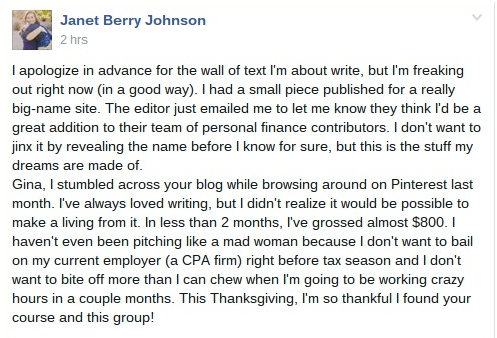 In just six months, Gina was able to earn over $4,000 per month as a writer. In our interview, she shows how this can be a possible career or side hustle choice for you as well. If you are looking for a new job or even just a side hustle, this may be something for you to try. Check out the interview below for more information on how to become a freelance writer or virtual assistant. P.S. She also has a great free writing course as well as a free virtual assistant course if you want to try them out for free. Please give us a little background on yourself and how you became a freelance writer and virtual assistant. Hi, my name is Gina Horkey and I’m a married, millennial mama to two toddlers, currently ages two and four. My lovely husband has the patience of a saint and stays at home with them on the daily. He quit his job going on three years ago after we priced out daycare for two kids under two (it’s crazy expensive!). Since he’d always wanted to become a SAHD, we made a bunch of budget cuts and made it happen! My former career was as a financial advisor and support person to a large financial planning practice. I liked my clients, co-workers and some of my work, but it wasn’t “what I wanted to be when I grew up.” Since I was only 30 (yet had already been working in the biz since age 21), I couldn’t imagine another 30 years doing something that I wasn’t really passionate about. So I started a freelance writing side hustle while working full-time and raising two toddlers (one who was actually under one at the time). Writing, and learning more about online business in general, led me to approaching my first virtual assistance client and asking him to hire me. 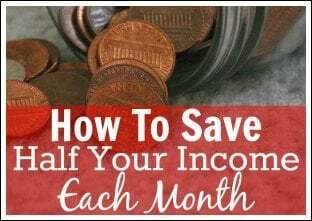 The semi-predictable income really appealed to me, especially as I was gearing up to quit my day job and I was the sole breadwinner. 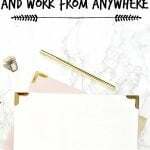 With a lot of motivation, dedication and fear busting, I was able to build up my new freelance business enough to put in my notice and go full-time at the end of 2014. I haven’t looked back since! Can you explain what exactly a freelance writer is, who they write for, etc.? A freelance writer is just a self-employed writer who markets his or her services to individuals, businesses or both. Freelancing means that instead of having an employer, you have many clients that you work with at any given time. No one is feeding you work, so it’s your responsibility to put yourself out there and source writing gigs. I started out primarily writing for online publications – like blog posts, case studies, and website copy (and this is still primarily the case). One could also write for print publications, textbooks, etc. 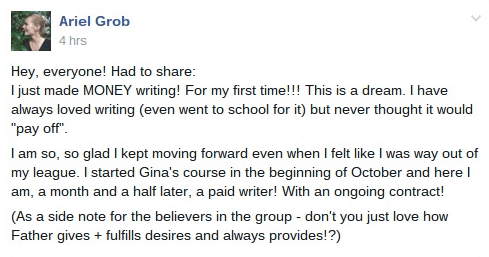 Side note: Gina has a great freelance writing course I recommend you take. You can find that here. Her courses are extremely affordable and I've heard great things about them. What exactly does a virtual assistant do? Who are their clients? As a virtual assistant, I like to market myself as the frontline of a webpreneur’s (online business owner) business. VA tasks can vary greatly, but a lot of the time it breaks down to doing tasks that the entrepreneur or small business owner doesn’t like or doesn’t have time to do. Email management is a big one for both of my clients – they just don’t have the time or desire to keep up with all of the inquiries or client requests. Other VAs may focus on social media management, formatting, and editing blog posts, scheduling appointments or travel. Basically, you can get paid to do any task that needs to be done in someone’s business, but doesn’t need to be done by them. 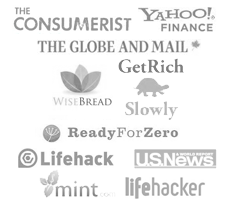 I’ve found online business owners (webpreneurs) to be a great niche, as they “get” working virtually. But there’s nothing to say you couldn’t contract with a local brick and mortar and work out of your home, instead of in their office. The big benefit for the client is that you’re not an employee. They don’t have to provide you with benefits, vacation or sick time or pay employment taxes. All of that is your responsibility. Side note: Gina has a great virtual assisting course I recommend you take. You can find that here. 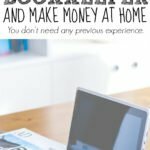 How much can a beginner freelance writer or virtual assistant expect to make? 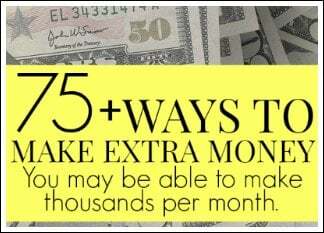 How much can a person expect to make around one year after they start? Oooh, rate questions are always so interesting. I’m going to start with the “it depends” answer and then share some of my experience. It does depend on your experience and qualifications. 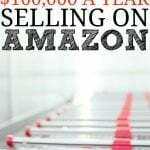 I had a lot of experience in the financial services industry, which as a writer is a lucrative field. This helped me to charge higher rates (think $.30/word) – the challenge is finding clients willing to pay those rates. From what I’ve seen, most writers start out making under $.10/word or less than $50 per post. But as their experience and marketing prowess grows, they find themselves charging hundreds of dollars per article. As a VA, many start out hourly. I quoted my first VA client $34/hr and he didn’t blink. I now charge either a weekly or monthly retainer, but don’t track or turn in hours. According to the research that exists, the average rate for a North American VA is $35-50/hr. Again, from what I’ve seen, it’s probably more like $15-50/hr. It’s all about knowing your strengths though and how you can put them into practice in someone else’s business to help them grow and earn a positive ROI (return on investment). Let's say an entrepreneur can bill out their time at $100/hr and they pay a VA $25/hr to take some tasks off their plate. If the VA saves the business owner 10 hours per week that they can then, in turn, bill out at the higher rate, that's $3,000 per month more in their pocket (or time back with their family). What do you like about freelance writing and virtual assisting? I like freelancing, in general, because I have control over my schedule, my time and get to choose who I work with. I’ve never met so many cool people, as I have since becoming a webpreneur myself. Writing is a great medium for me to express myself. It’s almost like a word puzzle, where I have to figure out an enticing introduction, an informative and actionable body and a sharp conclusion that brings it all together. 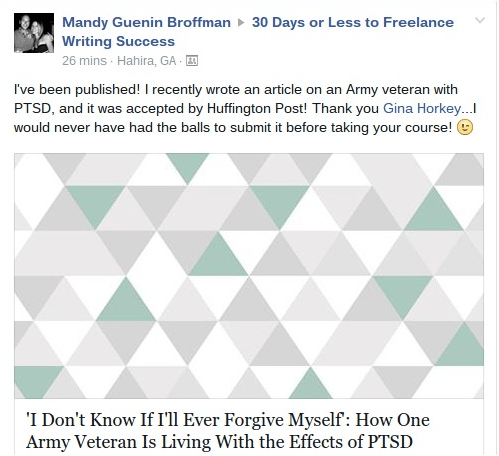 VA work is great because I don’t have to write all of the time – I don’t think I’d be happy writing for 40 hours every week. Talk about burnout or writer’s block! Instead, I can do a certain set of tasks not associated with my business and not have to be creative for a bit. I also really like the predictability in salary, which doesn’t come with the writing side as much. Lastly, VA work rocks because I’ve learned SO MUCH from the entrepreneurs I work with. I’ve learned a lot about sales funnels, writing stronger copy and using new tools too. It’s getting paid to learn, which is the very best way there is! What if you’re not sure if either are a good fit? I say try it anyway. If you don’t try, you won’t know. And if you’re scared, that’s a double reason to get started and figure out if it’s for you or not. I’ve always subscribed to the thought that if I was going to try something new, I’m either going to succeed or fail hard. There’s no in between. How much does it cost to start these side hustles and how much on a monthly basis to maintain it? 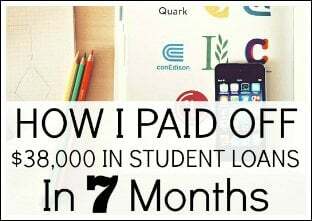 You could get started literally for free. I spent ~$200 to launch my business and then didn’t spend any more until I was making money (which I was able to do the very next month). I spent that money on my URL and hosting, a job board membership and a Yahoo! Style Guide. 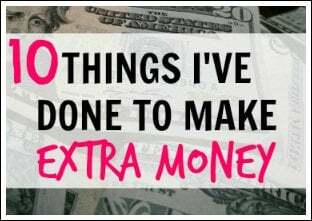 As my business has grown and changed, I’ve seen my expenses do the same. But I’ve always used the profits from my business to reinvest in it. As long as you have a computer and access to a strong internet connection, you’re pretty well set. That’s part of the beauty of online work. What do you love about being able to make money freelance writing and virtual assisting? Again, it just comes down to the freedom of choice. After getting a taste of it, I’ve found that I’m also really passionate about online business. I’ve been able to build my own business and make my own decisions. I.e. If I’m interested in launching a paid Mastermind for Mamapreneurs, I can. I don’t have to get anyone’s permission. Best of all, though, we’re finally cashing in on this flexible schedule thing and heading from Minnesota to southern Texas for a month this winter. I would have never been able to do that if I was employed! It won’t be a month-long vacation per say, but I can take my work with me and get a tan at the same time (hopefully!). Our two toddlers won’t be cooped up in the house (it’s 0 degrees out as I’m writing this) and we can enjoy being together and see new places. Lastly, are there any other tips that you have for someone who wants to try either of these side hustles? I’m kind of a broken record with this one, but JUST. GET. STARTED! Don’t wait until you’re ready (you’ll never be!). Don’t read everything on the internet to learn as much as you can before putting yourself out there and trying to find work. As Nike likes to say, “Just Do It!” Figure it out on the fly and learn from doing – trust me, it’s been the best education ever! What can a person learn from your courses? Can you tell us about some of the people who have successfully taken your course? 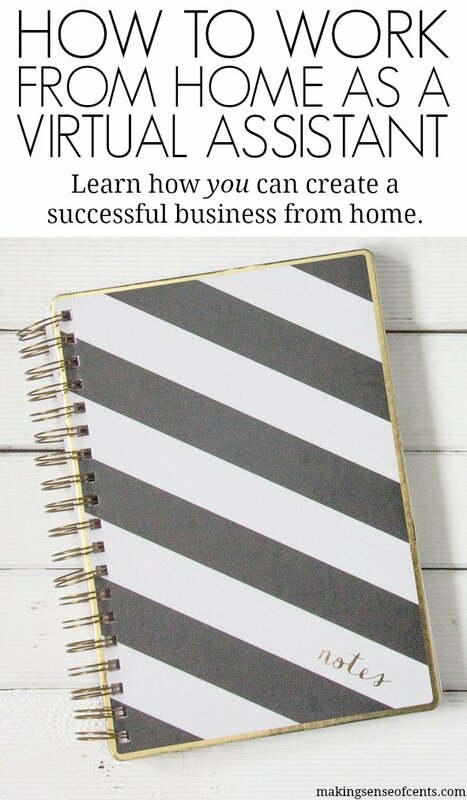 Both 30 Days or Less to Freelance Writing Success and 30 Days or Less to Virtual Assistant Success are geared towards helping you get started, take action and launch a new freelance business in a month or less. I’ve had brand spanking new writers and VAs go through them both and launch successful businesses. I’ve also had seasoned writers and VAs go through the material and take their business to the next level. 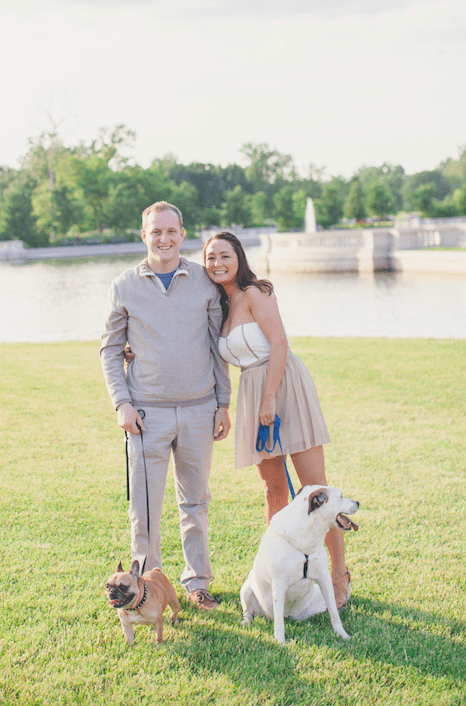 Bio: Gina Horkey is a married, millennial mama to two precocious toddlers. Additionally, she’s a professional writer and online business marketing consultant with a decade of experience in the financial services industry. Gina enjoys helping other freelancers gear up to quit their day jobs and take their side hustles full-time. If you’re interested in starting a freelance career, take Gina’s FREE writing course to kickstart yours today! Click here to get the first lesson sent to your inbox. 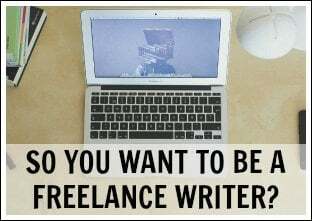 Are you interested in becoming a freelance writer or a virtual assistant? I love Gina’ spirit. It flows out in this post and I hope to read more of her articles later. Thank you Michelle for bringing her to us. I loved this post so much. As a fellow Minnesotan, I am very jealous about leaving here for a month to enjoy south Texas. I’ve been thinking about starting up a side hustle so this article is very timely for me. Thanks! Linda, you should! It’s been so fun to walk the beach and be outside. 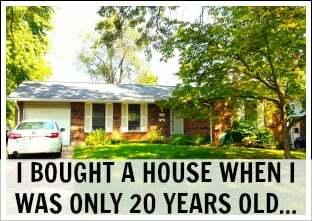 And Texas is surprisingly affordable :-). Oooo, thank you so much for sharing! I’m been doing some research on both of these jobs. I’m so ready to leave my day job, I just need to start making some money from home first. Time to get started! I’ll definitely check out your classes. Totally build a business on the side first – it’ll make you so much more confident to jump ship!! I keep being drawn to these posts about freelance writing. I am a solopreneur but have focused all my time on building my own sites and private-labeling products. The problem is that it takes time…a lot of time…to gain traction, traffic and income. So, as I keep pushing forward on my dream, I’m draining my savings and feel like I need to “go back to work.” Perhaps I should open up to this freelance writer idea instead of getting a JOB (which makes my skin crawl). Totally get that Ree – freelancing is probably the more enjoyable choice ;-). Good luck! After procrastinating for a few months, I started freelancing in November. I wish I would have started sooner. Good for you Jason – I think a lot of people feel the same way! Still, it’s great for people who have some free time on their hands. I’ve always wondered what a VA does, exactly. I suppose I should look online to find out more. My husband has pretty severe ADD, but maybe that’d be something he could try. I think it’s finally start to sink into the minds of working Americans seeking a 2nd job without filling out an employment application. Freelancing is starting to pick up steam again like an overnight fashion trend. This is very true Gina, because we live in the age of information technology at it’s prime. Great advice! I have just started freelancing and I have to admit, it is a lot more lucrative than I thought. I love how you explain exactly what freelancers and VAs do. It took me a long time to figure it out on my own (and then explain it to others!). It makes for an awkward conversation to friends and family who just don’t “get it,” huh? Glad you’re experiencing success Elise! You can always choose topics that you are interested in. For nearly all of the staff writing assignments I’ve ever done, I’m the one who chose the topic. I did some freelancing for a while but it has sort of dried up in the past few months because of family stuff going on. This seems like a great way to get started up again. Thanks for the great post! Interesting… I’ve been doing some ‘off-line’ freelancing (in the IT world) for a while and while I’ve thought of freelance writing on the web, I’ve decided to opt for VA work instead. So, this year, I’ll be adding that to my various income streams. Now I just need to squeeze a few more productive work hours into the week! Freelance writing has made all the difference in our finances. Since I started a year ago, I have made tremendous strides with my writing and my rates. We’re finally able to make a dent in our debt and work on becoming completely debt free! I highly recommend freelance writing to anyone. Take Gina’s courses, you guys. I took the writing one, launched a career, made it onto several major blogs and was even contacted by a literary agent about writing a book. I’d be stuck in a content mill if I hadn’t found her course! Awww, thanks Laura. That’s fantastic – and based on a lot of hard work on YOUR part. You go girl!! Hi Gina — Great to meet you and to see what you do. Send me an email at steve@flipflopsoftware.com, there may be times where I will need some Virtual Assistant work done for me. Include a list of things you have done in the past from a VA perspective and what software tools you use (Excel, Word, Powerpoint, etc.). What is website copy? That sounds interesting. Congrats on your virtual assistance success, Gina. Thanks Quentin – “website copy” is just words written on a website. It could be sales copy on a sales page, or more basic like the words on a homepage or about page. Hope this helps! 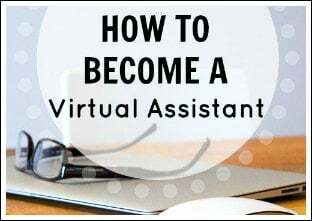 I started as a virtual assistant doing some administrative tasks. Then, one client asked me to make a blog post. That task opened a good opportunity for me to be a freelance writer. Now, I have become a freelance writer for years and been doing more writing tasks than administrative ones. Don’t you love how that happens? Way to go Jayson! Thank you for posting/sharing the information! I have considered free lance writing, but didn’t have any idea on how/where to get started. Definitely some great starter tips. 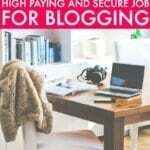 What are the best sites to get started finding freelance writing gigs? 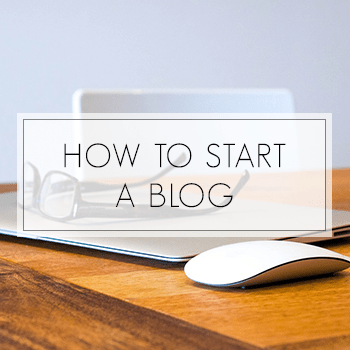 I’ve been dabbling with the idea of freelance writing and this post has pushed me over the edge to get started. I signed up for Gina’s email list and learned of Contently.com through one of her posts. I set up my profile this week and we’ll see what happens. I’m probably also going to buy her course since it seems like a reasonable price and one of the earlier commenters who has been though it raves about what it did for her. Hey Lloyd, my free course on the subject which includes some links to get started finding jobs to pitch: http://horkeyhandbook.com/freecourse. Hope this helps! Thank you for this! 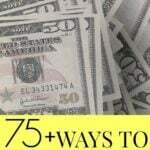 I recently started my blog, after reading personal finance blogs for years. I’m definitely guilty of wanting to learn everything first. Should have just listened to Nike. I’m going to look into this course! LOL – Just do it! Awesome post! I like Gina’s writing style. Definitely thinking about her course now! I’ve been looking into blogging, copy writing and such for the last few months. This is an inspiring article! Thank you so much. 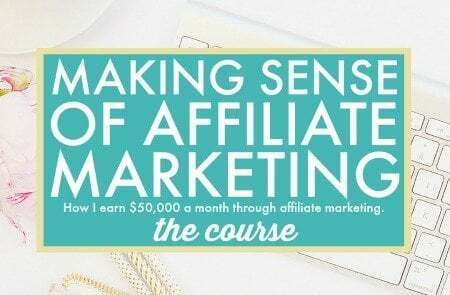 I am excited to find your blog and your course and I will be taking it soon. Thank you again. Thanks for sharing your insight and expertise, Gina. This is motivating and inspiring. I think I know what my next move is. Thanks for thrusting me out of my comfort zone to try something new. Wish I had come across this post sooner. Thanks so much for all the great content, about 3 months ago I decided to go down the VA route to realize my dream of a remote work location and happy to say that now I’ve finally achieved it, with a large thanks in part to what I’ve learnt from this post, thanks Gina and Michelle. Great content, especially your pricing tips when starting out, I applied that to the letter and it worked for me. Michelle and Gina, I so enjoy both of your writing styles and actionable tips you provide! Thanks for all you both do to inspire us beginning online entrepreneurs. 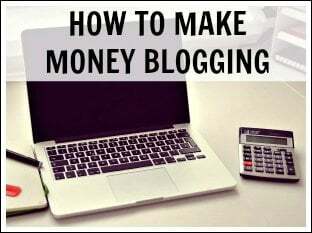 I started my online career as a freelance writer, so I can attest to the fact that there’s money in freelance writing but when I wanted to build my own blog, I had to quit freelance writing and focus on my blog. Now that I have finally setup a digital marketing agency, I hired some people to help us out as virtual assistants. Keep doing things like this, Michelle.